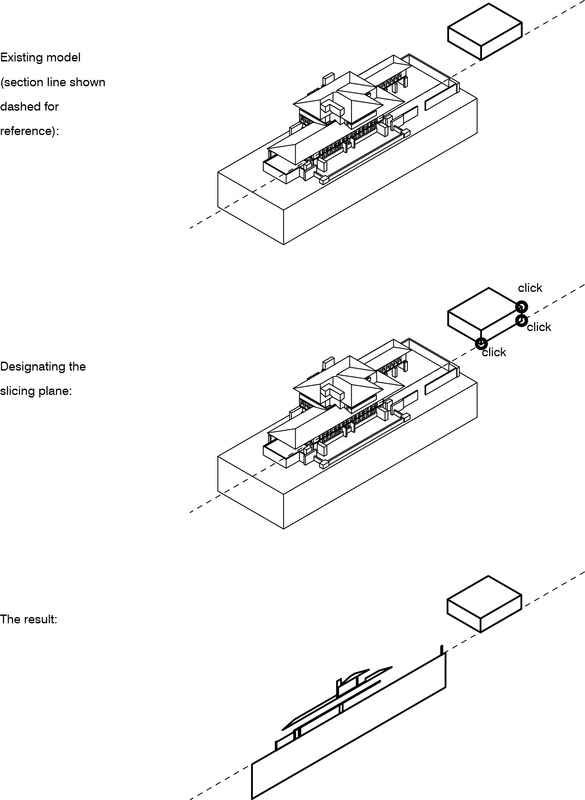 A plot style is a set of instructions telling AutoCAD how to print objects. Plot styles can override object settings: for example, a plot style might instruct AutoCAD to print all objects in a drawing using black ink, rather than object/layer colors. A plot style table is a set of plot styles. Plot style tables are assigned to layouts; each layout can have a different plot style table (or no plot style table at all, meaning that no special instructions are used to print the drawing). Types of plot style tables. Plot style tables are of two types: color-dependent and named. Color-dependent plot style tables instruct AutoCAD to assign plotting properties based solely on object color. For example, a color-dependent plot style table might instruct AutoCAD to assign every red object in a printout a given line width. Named plot style tables instruct AutoCAD to assign plotting properties to objects independent of their color. Color-dependent plot style tables are primarily useful for one reason: they can be used to assign printed line weights on the basis of color. This is typically how professional offices set up plot style tables, because it is equivalent to the Pen Assignments feature in older versions of AutoCAD. Named plot styles allow a greater degree of freedom than color-dependent plot style tables, in the sense that printing properties may be assigned separately from object color. Under this scheme, plot style is an object property, like color or lineweight. Creating a plot style table. Choose [Application Menu] > Print > Manage Plot Styles. Double-click on the Add-A-Plot Style Table Wizard icon. In the introductory dialog box, click Next. In the “Begin” dialog box, select “Start from scratch” and click Next. In the “Pick Plot Style Table” dialog box, select “Color-Dependent Plot Style Table” and click Next. In the “File name” dialog box, enter a name for your plot style (for example, “Style-1”) and click Next. Editing a plot style table. Double-click on the name of the plot style table you wish to edit. In the Plot Style Table Editor, you can view information about your table in three separate tabs. To continue with our example, choose the Form View tab. This will display information about your table as a form. Assigning a plot style table to a layout. Click on the layout tab to which you wish to assign a specific plot style table. Under Plot Style Table tab, choose the plot style table you wish to assign to the layout. Click on the Display plot styles check box. Each AutoCAD drawing contains at least one layout space. A layout space differs fundamentally from the (singular) model space, in that every layout space has edges corresponding to a specific paper size. Model space and layout space. Each AutoCAD drawing contains only one model space; however, a model space is practically infinite in extent (no edges). Drawings are usually created in model space, and layout space (also called paper space) is used to format views of those drawings on paper. When a layout space is initially activated (the first time the corresponding Layout tab is clicked), AutoCAD displays a default page size with a single viewport (see below). Type PAGESETUP to bring up the Page Setup dialog box, prompting you to define a printer and paper size. Each layout space in a drawing may be formatted for a unique printer and/or a unique paper size. When a layout space is initially activated, AutoCAD automatically creates a viewport. So-called paper space viewports are analogous to windows or holes in a piece of paper through which a drawing can be viewed at a particular scale. Using viewports, multiple views of a single drawing, or of multiple drawings, may be formatted on a single layout (i. e. a piece of paper). Each viewport may be configured with its own settings for scale and layer visibility. To delete an existing viewport: type PS [enter], then type E [enter], select the viewport (click on its edge), [enter]. To make a new viewport: type PS [enter], then type MV [enter], then click on two points (a corner and an opposite corner) to define a rectangle. To resize an existing viewport: type PS [enter], then click on the existing viewport, and drag its corners to new locations. To copy an existing viewport: type PS [enter], then type COPY [enter], click on the existing viewport, [enter], and indicate base and displacement points. To move an existing viewport: type PS [enter], then type MOVE [enter], click on the existing viewport, [enter], and indicate base and displacement points. To make the frame around a viewport disappear: type PS [enter], then click on the boundary of the viewport, and use the layer pulldown palette to assign the viewport to a new layer. Turn this layer off, or freeze the layer. By definition, when a model space drawing is viewed through a paper space viewport, the drawing is seen at scale. The ratio between the actual size of the drawing and its printed size is called the scale factor. Changing viewport scale. To change the apparent size (i. e. the scale) of a drawing within a viewport: type PS [enter], then click on the edge of the viewport, then click on “Standard Scale” and select a scale from the list. OR… Type MS [enter], click inside the viewport, type Z [enter] (for ZOOM), and then type 1/nXP (where n equals the desired scale factor, such as 1/96 for 1/8” = 1’-0”).